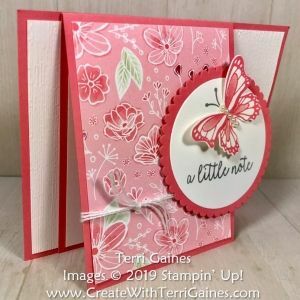 Day 7 – 14 days of Spring Summer + DAILY GIVEAWAY! 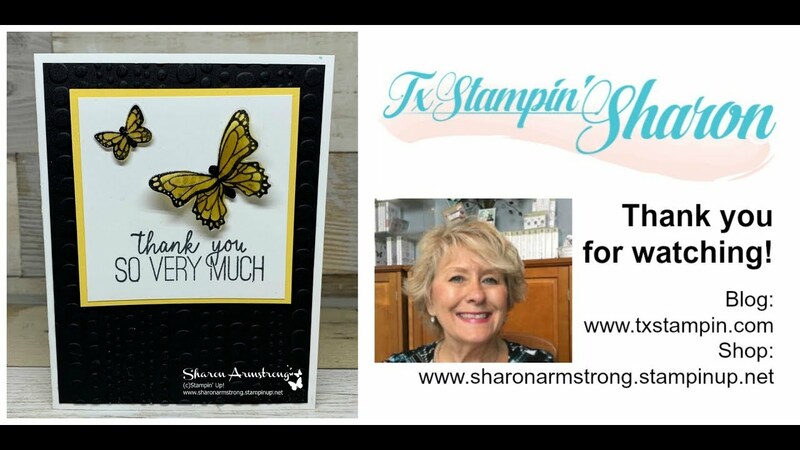 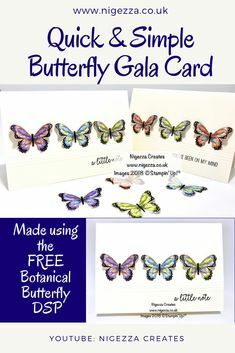 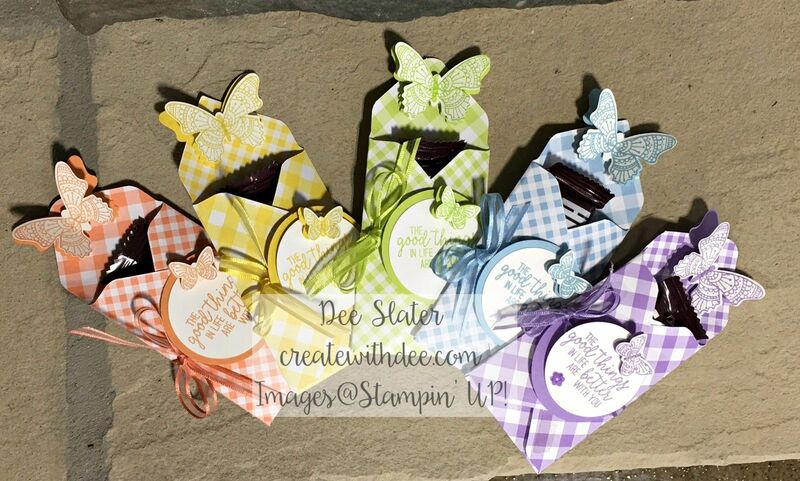 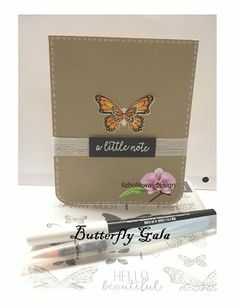 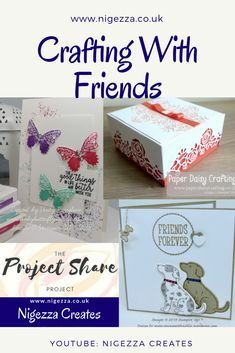 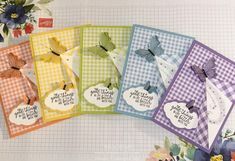 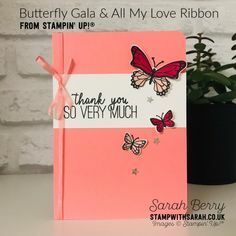 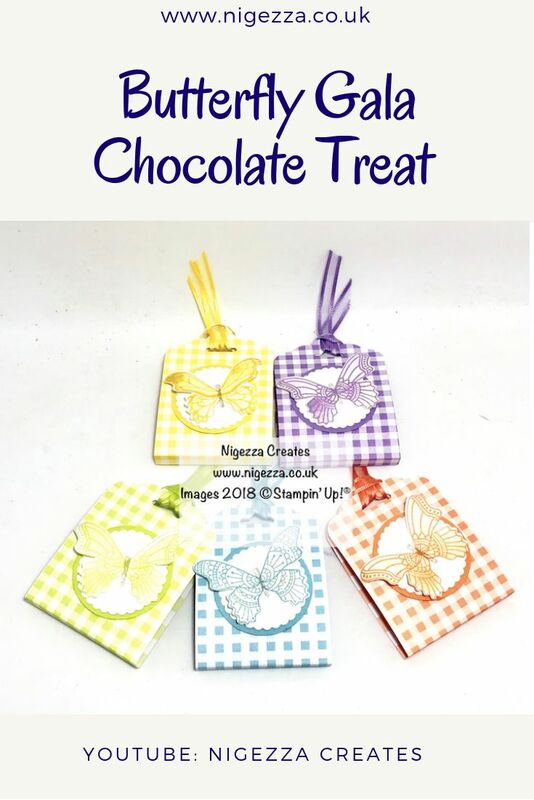 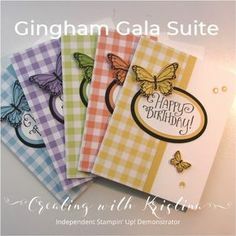 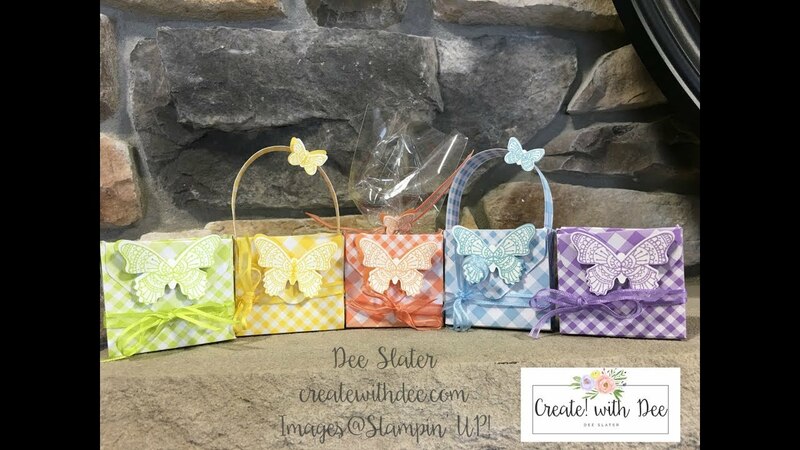 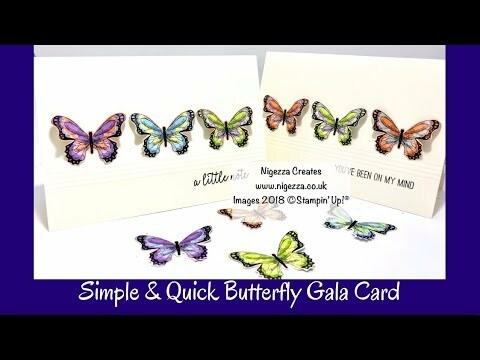 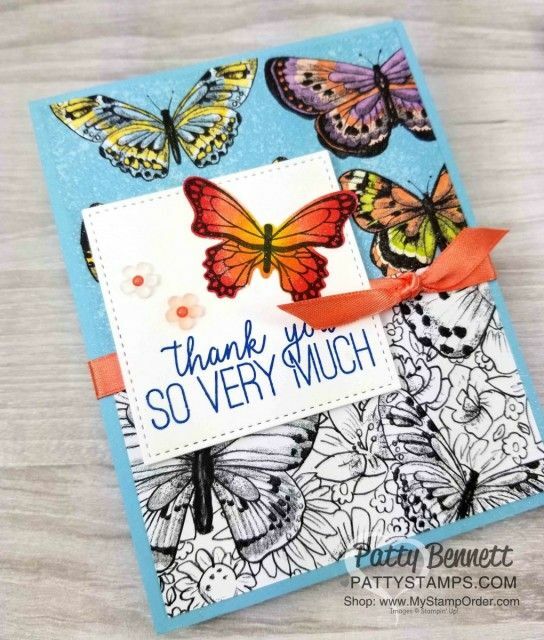 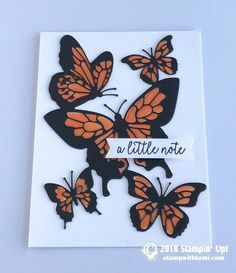 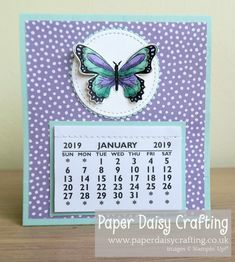 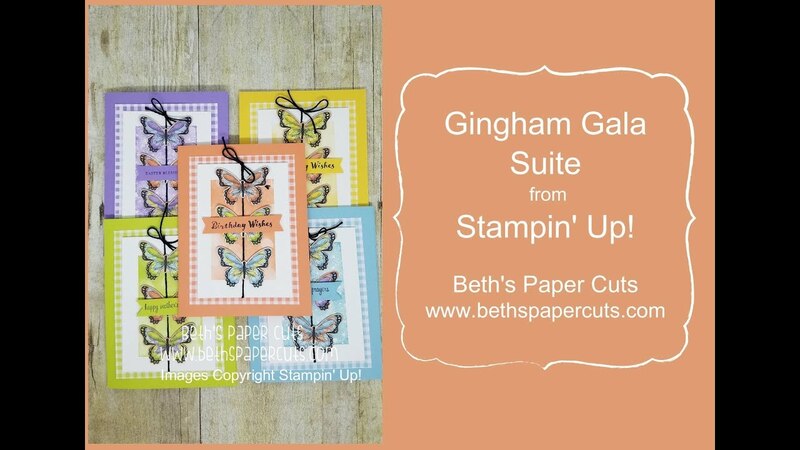 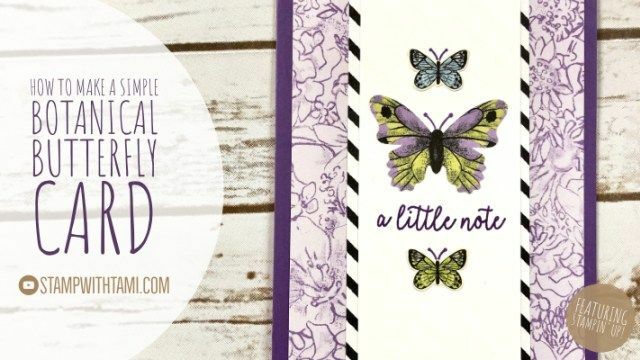 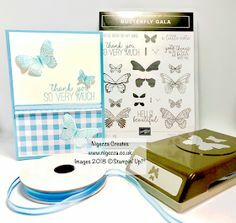 Butterfly Gala Occasions 2019 Stampin' Up! 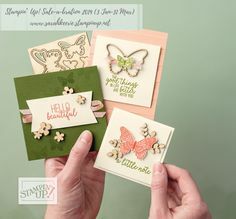 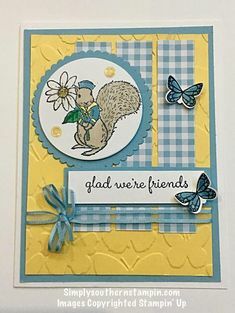 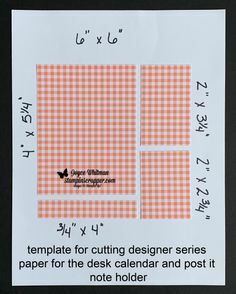 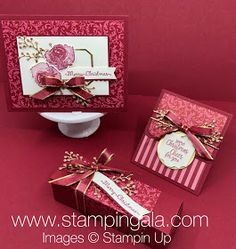 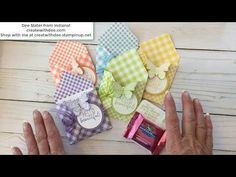 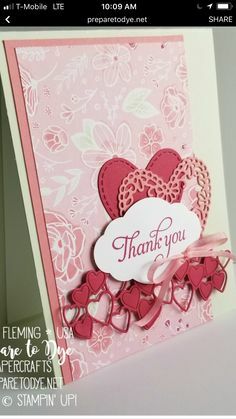 The Serene Stamper: 2019 Sale-a-bration & Occasions SNEAK PEEK Card! 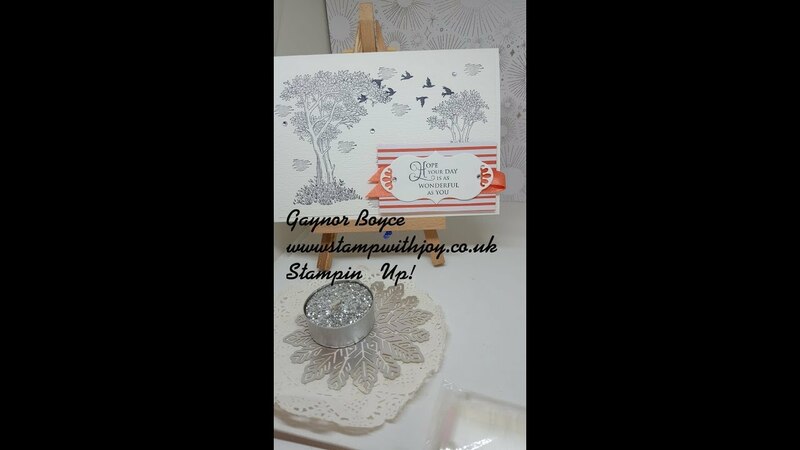 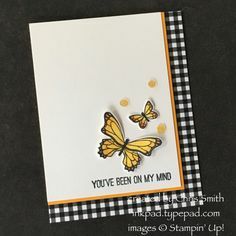 Golden Afternoon Card Stampin' Up! 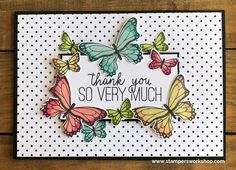 scrimpingmommy: Stampin' Up! 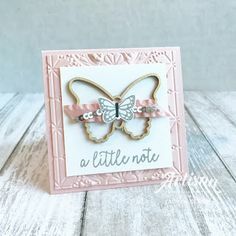 Butterfly Beauty statement piece, cha. 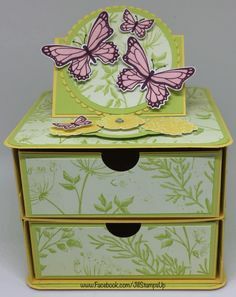 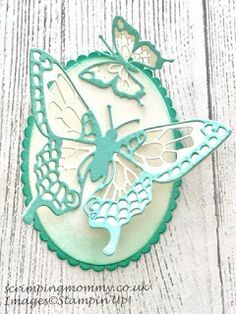 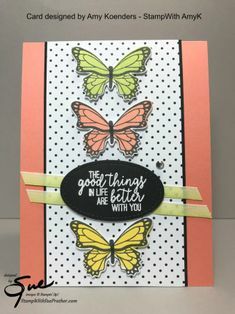 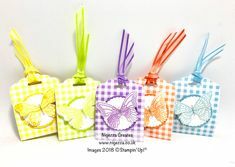 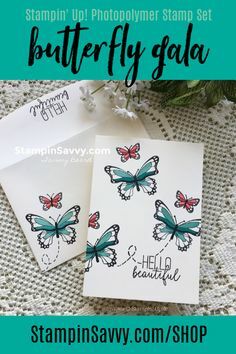 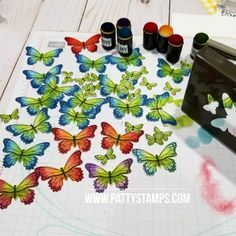 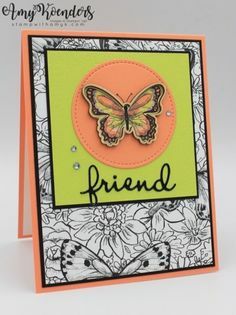 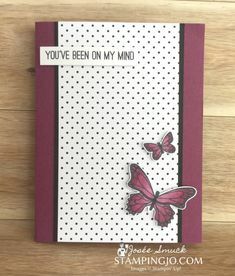 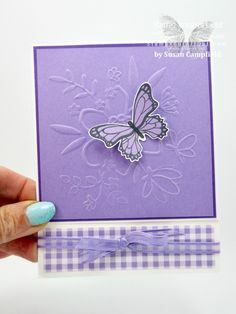 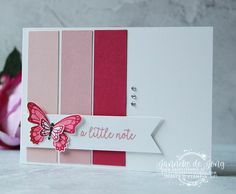 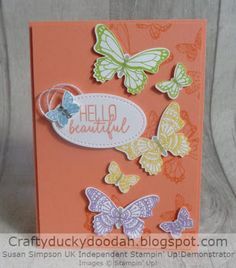 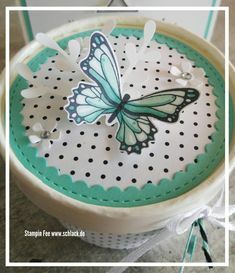 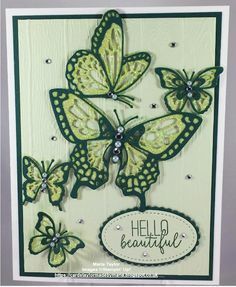 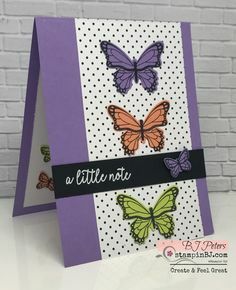 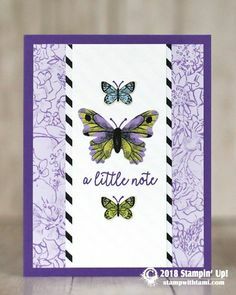 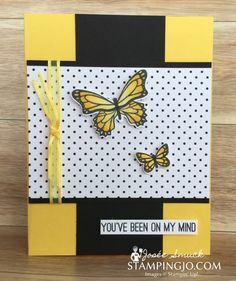 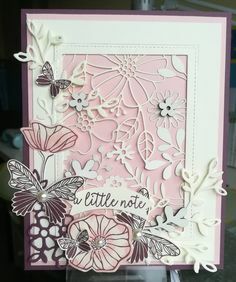 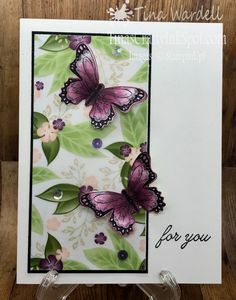 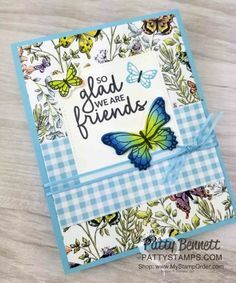 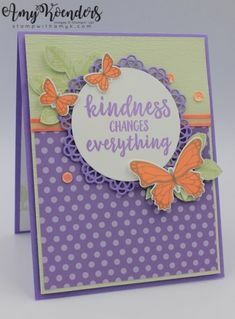 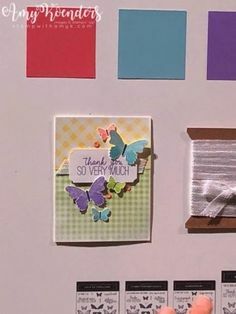 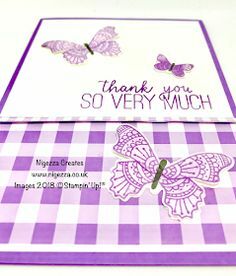 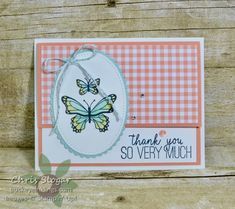 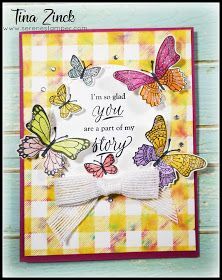 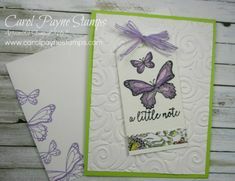 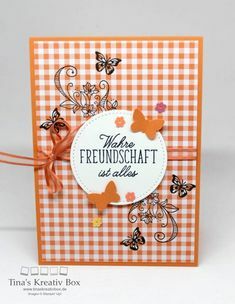 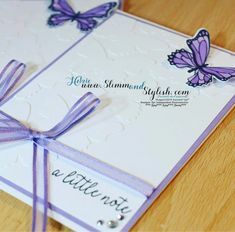 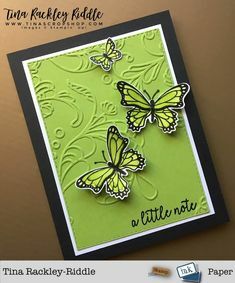 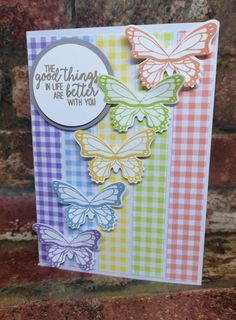 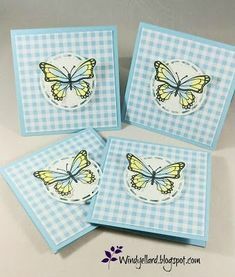 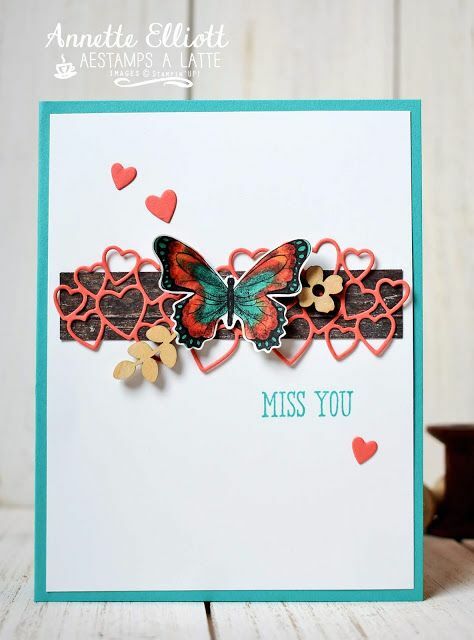 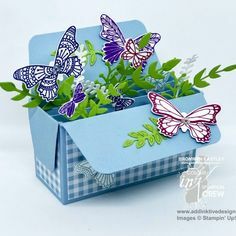 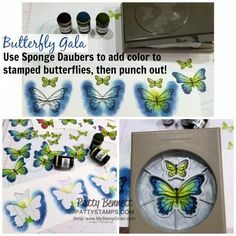 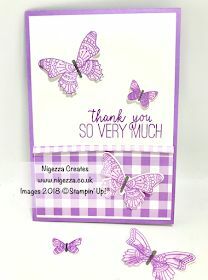 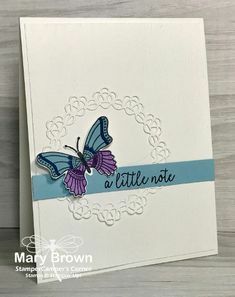 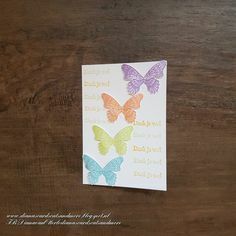 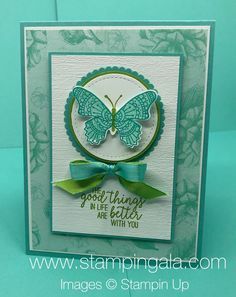 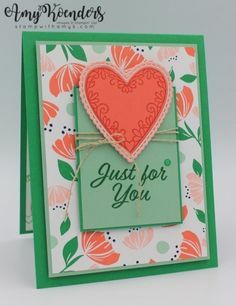 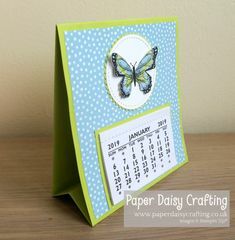 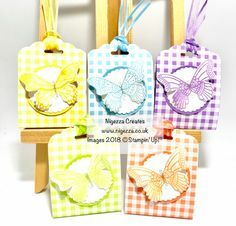 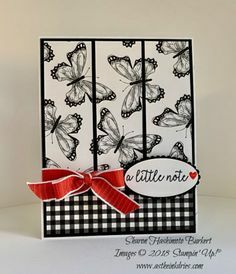 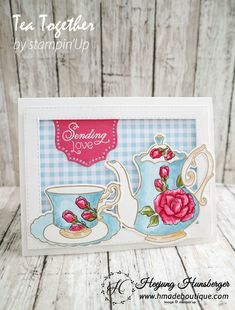 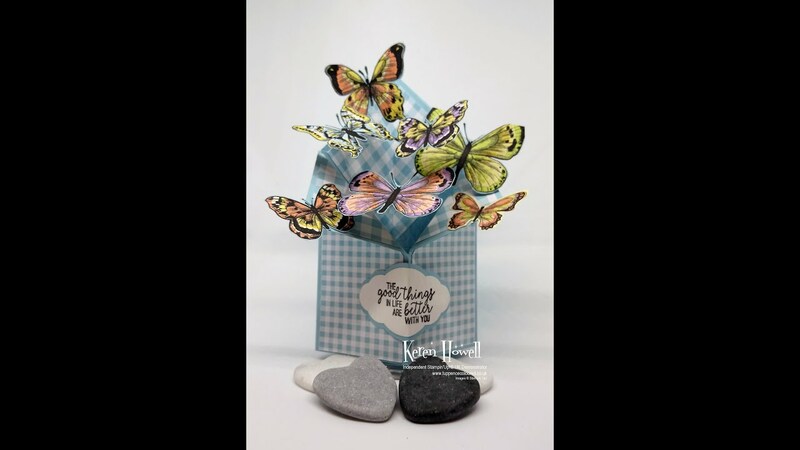 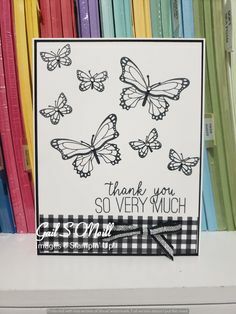 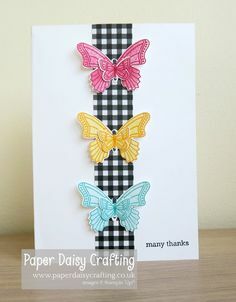 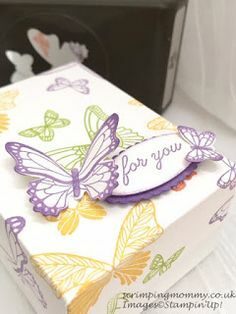 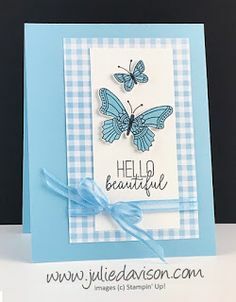 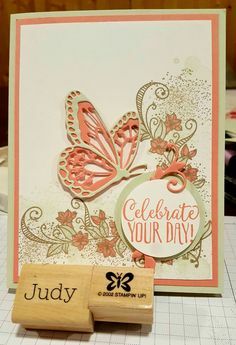 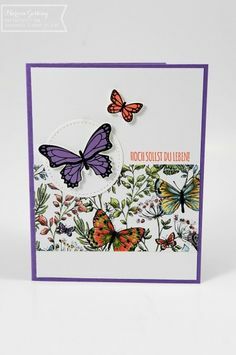 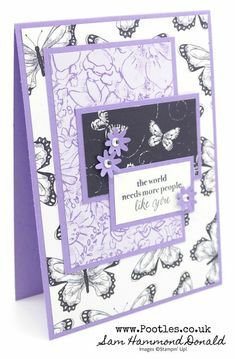 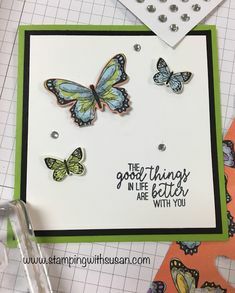 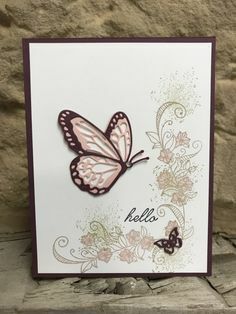 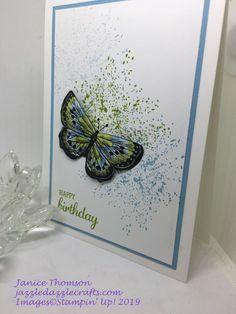 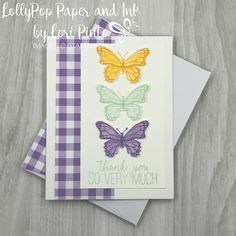 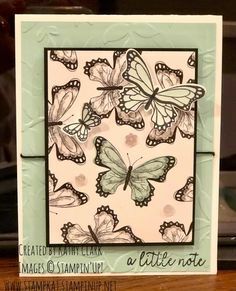 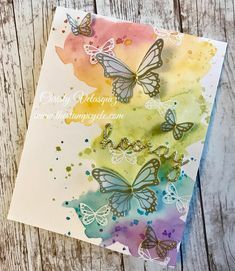 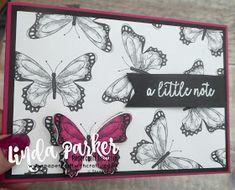 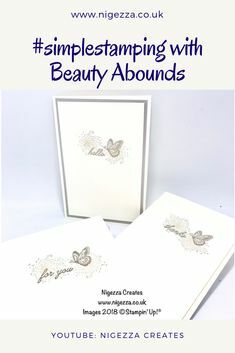 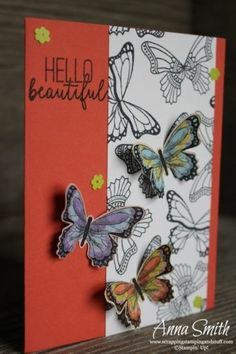 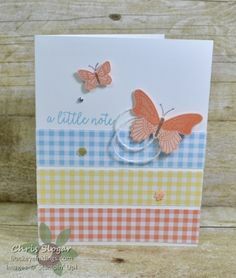 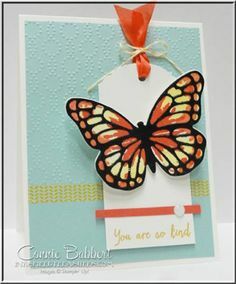 Pretty butterfly card idea made using the Stampin' Up! 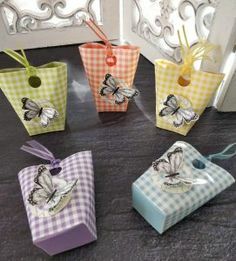 Gingham Gala Evelope Treat Holder: Project 1 of 3 of Same Set of Products!